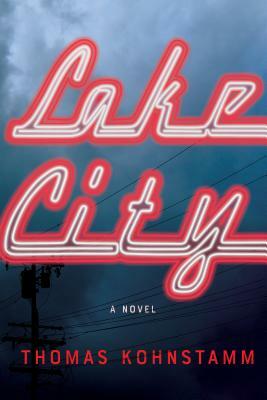 Thomas Kohnstamm’s debut novel, Lake City (Counterpoint) is indeed a book of ‘our’ Lake City - and is quite the book. Coming after a memoir, Do Travel Writers Go To Hell?, this is one of the deepest, richest, most astute Seattle-set novels we’ve seen. 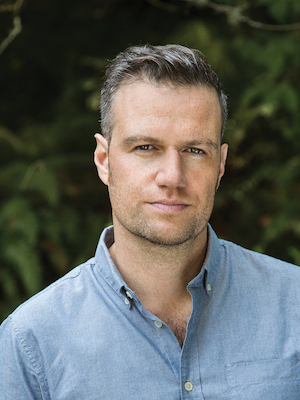 “Kohnstamm delivers a blistering, clear-eyed, and surefooted debut novel about the perils and pitfalls of misdirected ambition. More than that, Lake City is a hilarious and sneakily incisive examination of the cultural tensions, and widening class divides that simmer on the fringes of an increasingly homogenized Seattle—or San Francisco, or Brooklyn, or Los Angeles, or any other American city in the throes of affluenza and gentrification.” —Jonathan Evison. “Kohnstamm has written a novel of Pale Male Fail above and below the poverty line, a Dickensian tale of a fledgling philosopher who’s taken flight from trailer parks to Gramercy Park and then . . . had his wings clipped. This is the American Dream cut thin on a grocery store meat slicer, laced with oxy, stolen booze, and an unfinished dissertation. It’s a rotgut to Dom Pérignon rainbow, which is to say: Lake City is a crucial black comedy about the myths of money and happiness, and whether nature, nurture, or AmEx rears a better man.” —Maria Dahvana Headley.